Are you a DIYer? Do you hate to call a repair man? Around our house, my husband is Mr. Fix It, and he’s very good at everything he does. If anything needs to be built or fixed, I almost always rely on him to do it! 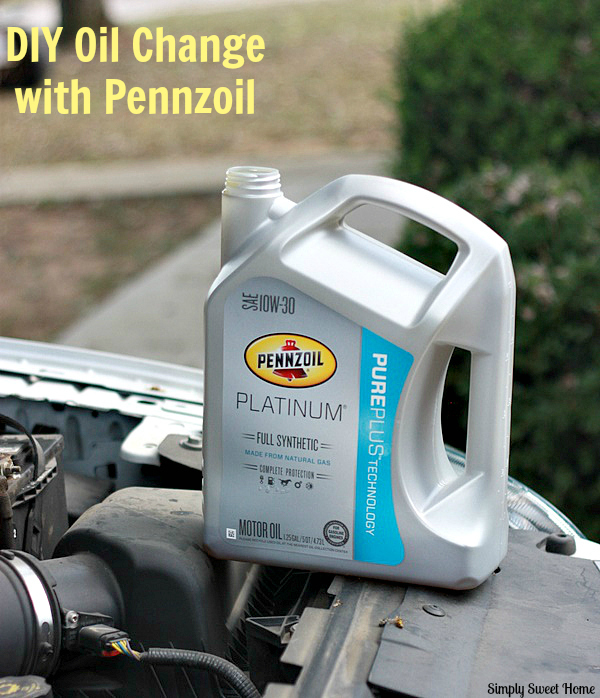 Last week we tackled a DIY oil change. As you probably know, regular oil changes are a very important part of vehicle maintenance. Getting your oil changed ever 3 months or every 3000 miles helps to ensure optimal vehicle performance, extended engine life, and better gas mileage.